During the last 5 years we have performed over 1000 concerts to 10s of thousands of delighted audience members worldwide, surprised a lot of brides on their wedding day, and even brightened up a few dreary corporate dinners. 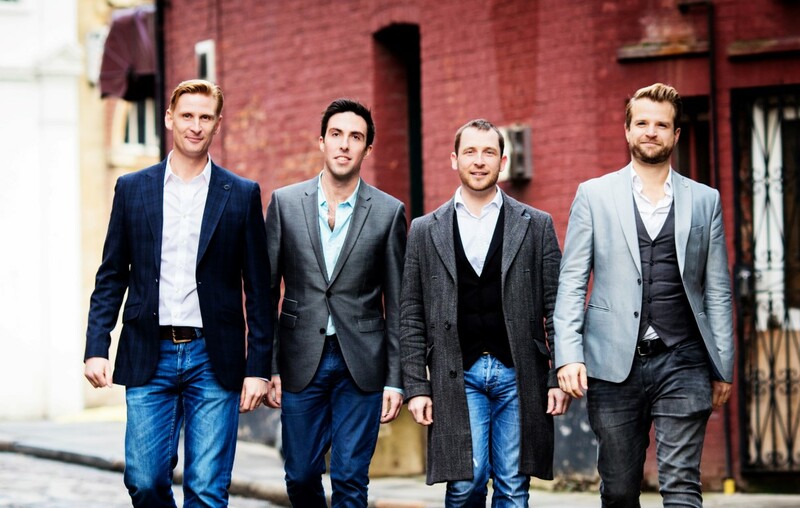 We have a small, elite team of opera boys who are truly some of the UK’s finest classically trained voices with training from London’s Royal Academy of Music. 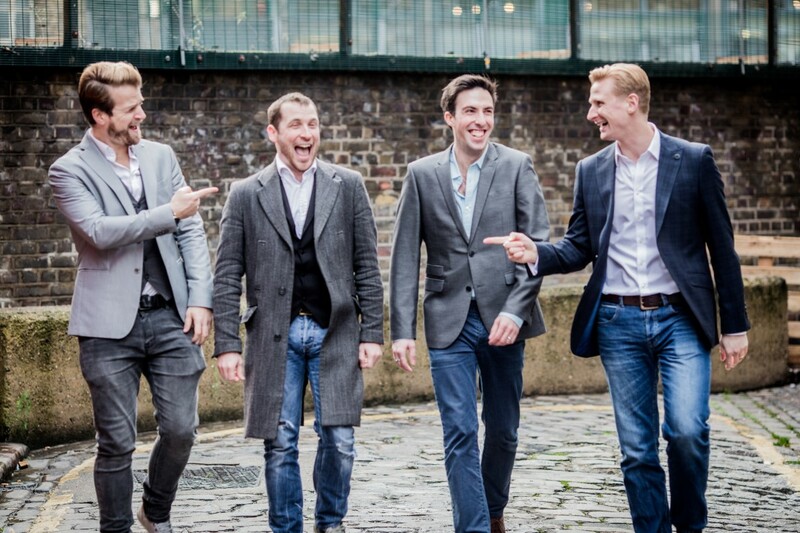 Our boys have performed lead roles on London’s West End and on Broadway in New York. 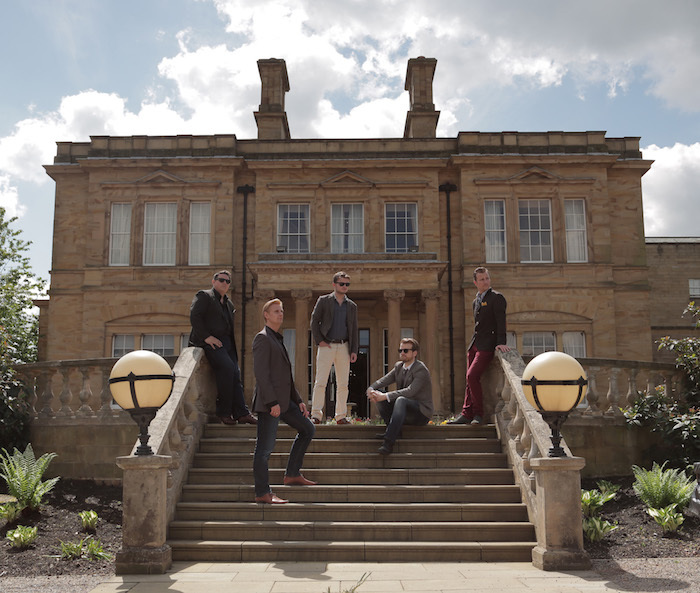 They have performed as backing vocalists for many big names including Tom Jones, Elton John and Russell Watson, and there has even been an appearance on The Eurovision Song Contest. Yes, we can sing – you’ve probably guessed that – but there’s much more to it than that. 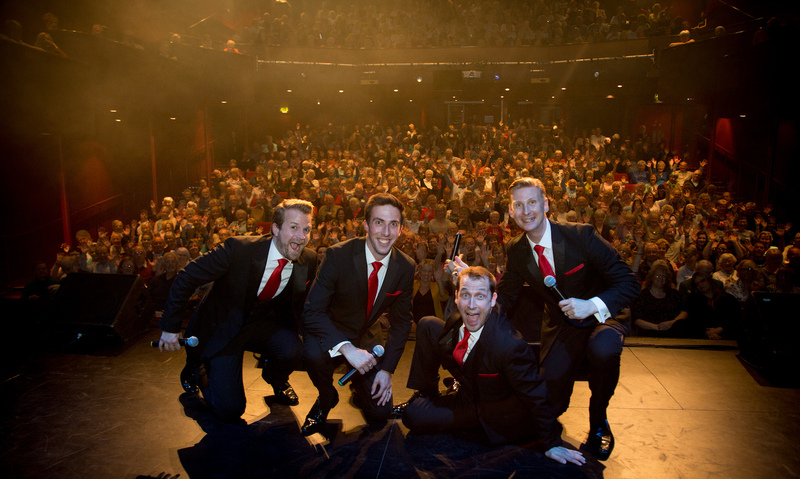 Not only do we sing, we entertain… We really entertain!